You may have heard the name. Or you might have noticed people in your local park using these strange yellow and black pulley devices. And because you see so many fitness fads come and go, you might be a little suspicious. Are they on to something? Or is this just the latest gimmick. 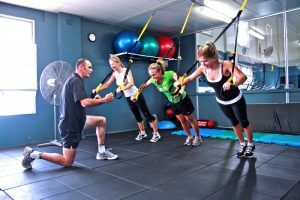 We take a look at the origins of TRX and see if it has any practical benefits.